Quality healthcare is something you should expect to receive anywhere you go, but unfortunately that’s not always the case. Many women leave yearly appointments feeling like their concerns weren’t heard or their questions were left unanswered. Our staff is committed to putting you first. Our top priority is to make sure women in our Gainesville clinic feel respected and valued as individuals, women and mothers. The All About Women team is made up of four OB/GYNs, three certified nurse midwives, and a strong support team of nurses, assistants, and administrative staff. 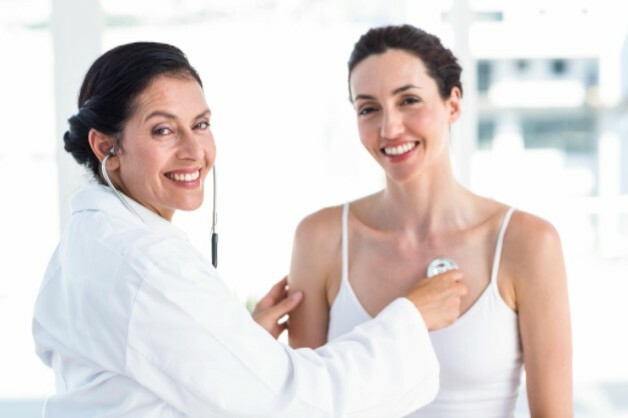 We take care of every aspect of women’s health – including pregnancy and childbirth, birth control, menopause, well checks and advanced treatments and procedures for various women’s health issues. If you’re looking for a compassionate and knowledgeable women’s clinic in Gainesville, Lake City or the greater North Florida area, come check out All About Women and meet our doctors. We’ll treat you like family and make sure you receive the highest quality healthcare possible. Contact us to schedule an appointment today.